On the time of your arrival to Istanbul airport our driver will be waiting for you at the exit with the board and your name written on it, after what you will be transported to the hotel. Please take your time to check in your room and relax after the flight. 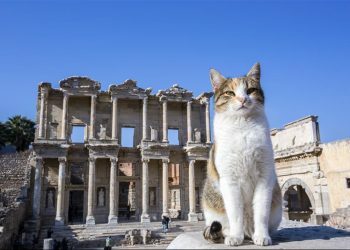 At appropriate time your travel consultant will meet you at the hotel in order to shortly inform about your 8 Days Turkey tour. 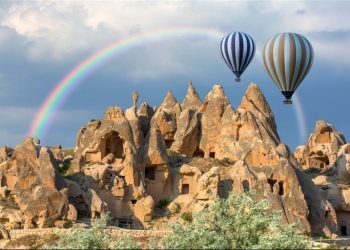 This morning be the lucky one to greet the sun from the Balloon, which is the best experience of your 8 Days Turkey Tour. 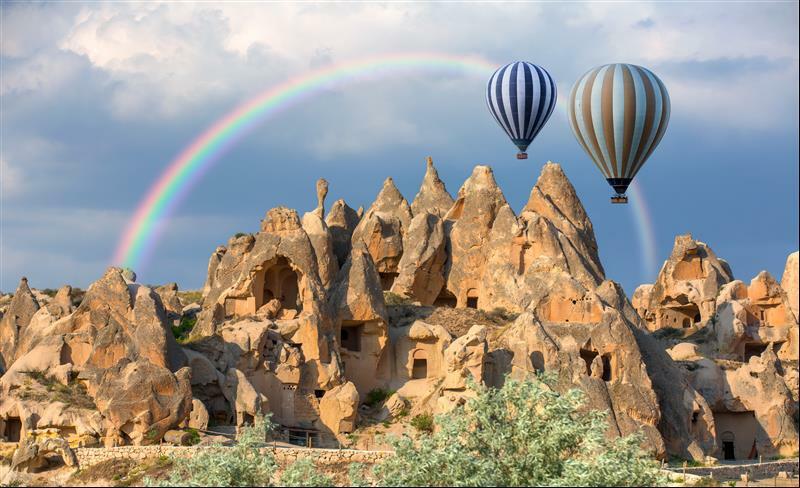 After your breakfast and check out, the guide will pick up from the hotel to start for South Cappadocia tour. 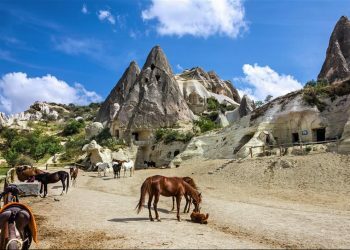 We’ll head on to Meskender Valley and Rose Valley famous with its red colored stone formations, will explore the landscape of the area hiking around. 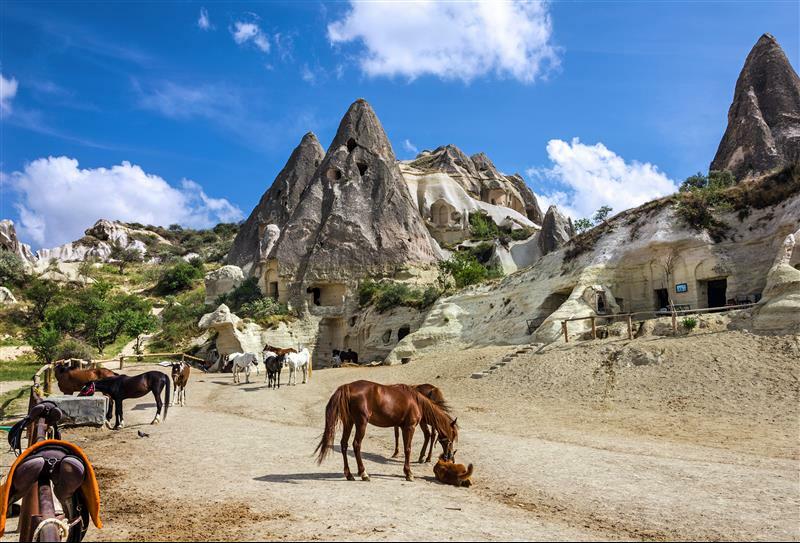 Visiting Cavusin Village with those specific cave houses forming miraculous landscape of the area, beautiful Pigeon Valley which says a lot by its name. Be amazed by the fabulous view of the Love Valley and its panoramic view. 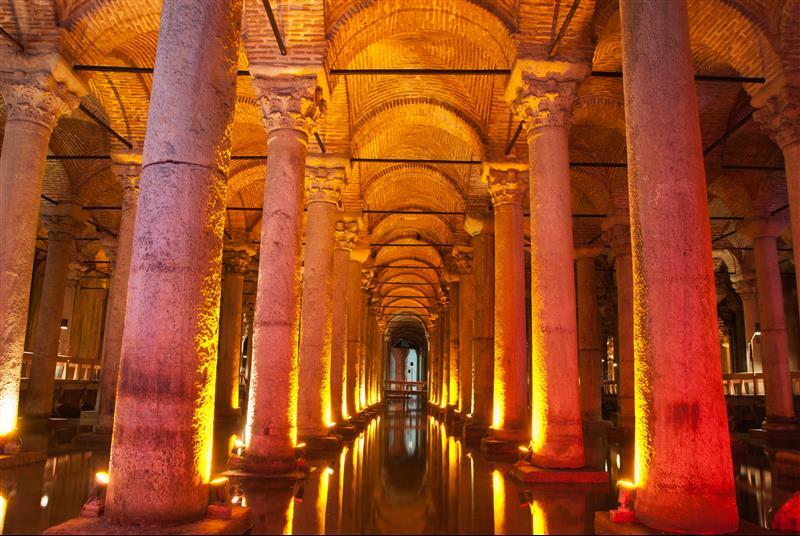 We are lucky to visit that unique Kaymakli Underground City and feel the gravity of ancient community with 5 to 20 levels down full of rooms, wineries, tombs and even barns that been used centuries ago. 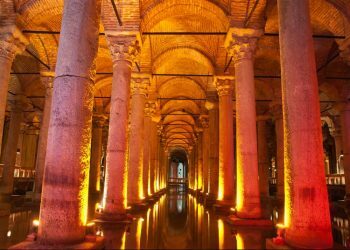 End of the tour, you will be transferred to Goreme local bus terminal for free time before the bus, here you have enough time to have dinner. 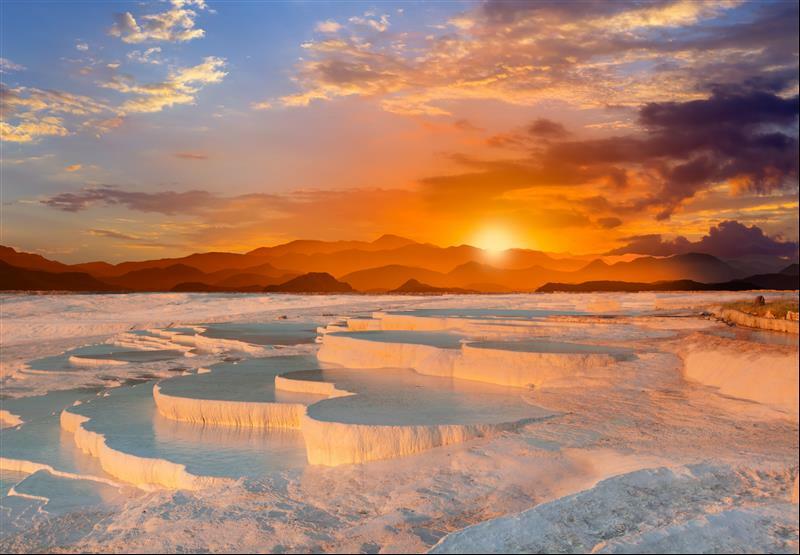 10 hours intercity bus to Pamukkale, this is the only long bus trip in your Turkey tour. Early morning arrive in Pamukkale and you will be greeted by Road Runner Travel representative to transfer you our hotel, here you a few hours to relax before starting full day Pamukkale and Hierapolis tour. 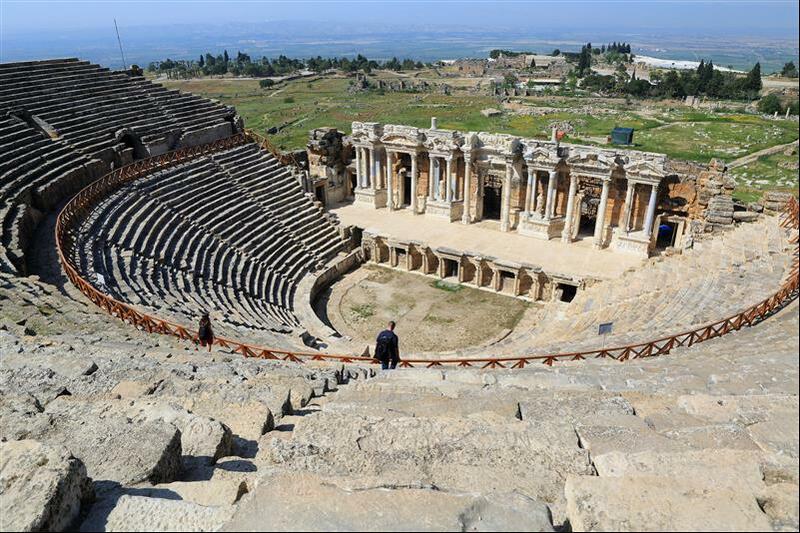 After breakfast departure for full day Pamukkale and Hierapolis Tour. 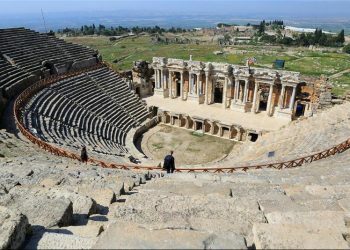 We will visit…… Gates, necropolis and theatre of Hierapolis, the calcified pools and waterfalls known as Travertines, swim among ancient ruins. 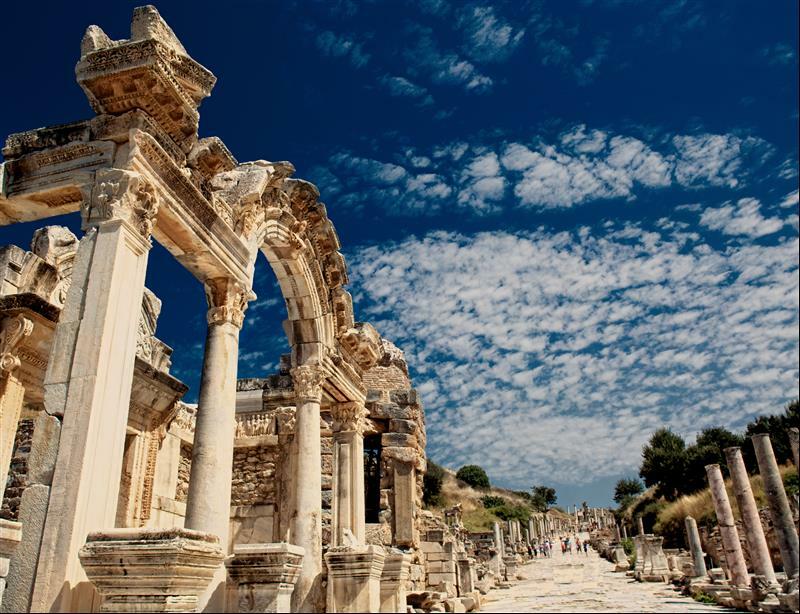 End of the tour, you will be transferred to beautiful resort town Kusadasi ( 2,5 hours driving ), check in hotel. 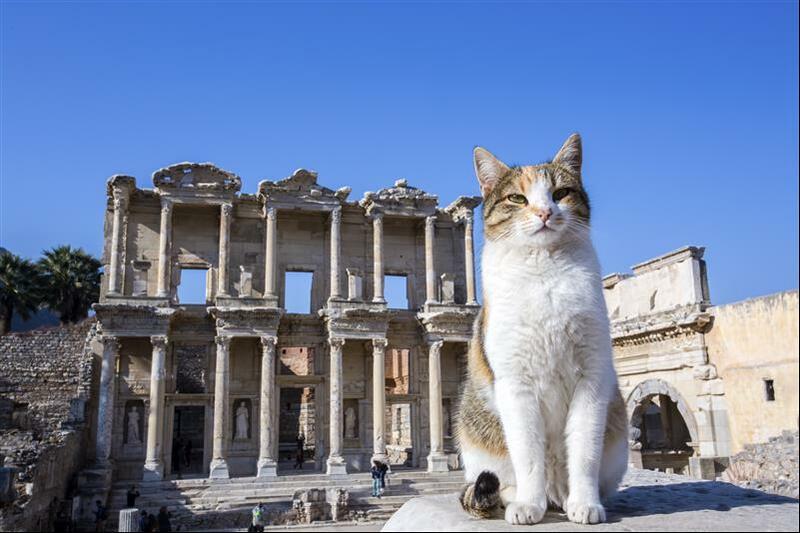 After breakfast and check out, the guide will pick you up for Ephesus tour Today will be visited: Temple of Artemis (one of the 7 Ancient Wonders of the World), the 25,000 seat amphitheatre, the famous Celsius Library, Temple of Hadrian and Ephesos amphitheatre with harbor street of Ephesus Ancient City; the final part will be House of the Virgin Mary and her last abode. 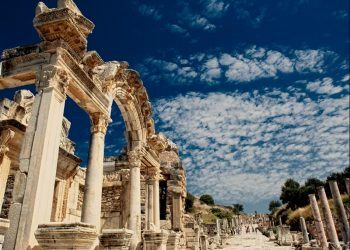 At the end of the Ephesus tour you will be transferred to the airport for the flight to Istanbul ( 60 min ). 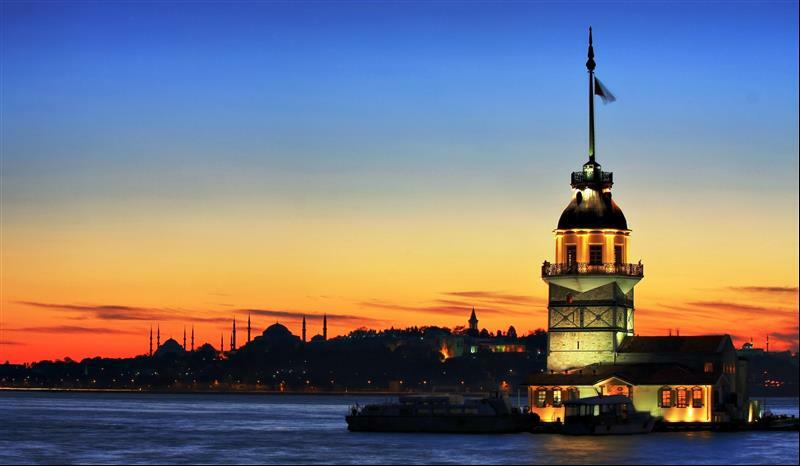 On the arrival to Istanbul airport you will be greeted by Road Runner Travel represent and transferred to the hotel. 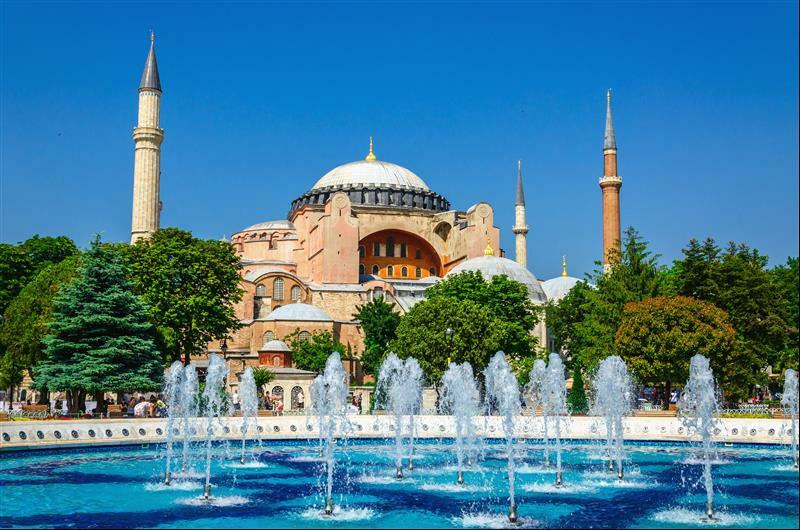 After breakfast, Enjoy this day to explore Istanbul on your own, for example you could do a Half Day Bosphorus Cruise which is very important to do while visiting Istanbul; you can arrange with your agency a day on the Mediterranean Islands and enjoy swimming or bicycle ride on the island. 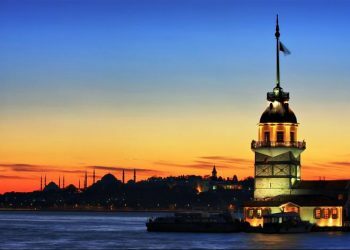 There is an option of evening activity Bosphorus dinner Cruise on the boat, beautiful view of night Istanbul with European and Asian side and this way you can add a new experience for your 8 Days Turkey Tour. 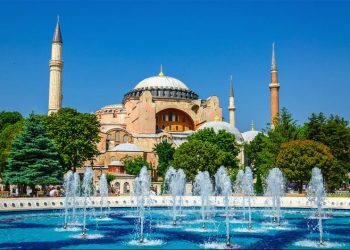 After breakfast and check out, according to your international flight time our driver will pick you up and transfer to the airport leaving you with fresh memories of the 8 Days Turkey Tour.